Use the fairies picture on the Thumblr. 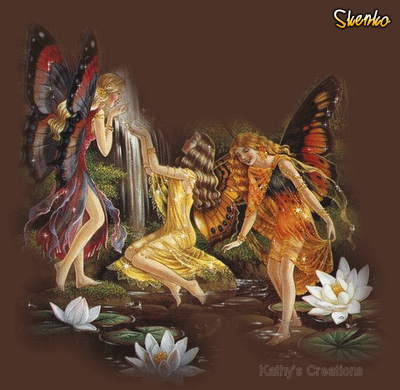 Share this fairies image with friends on Pinterest. Check our image and share on Twitter.